While cardiovascular disease has known risk factors—such as cigarette smoking; high cholesterol, high blood pressure, physical inactivity, poor diet, obesity and diabetes—to prevent cardiovascular disease, it is important to uncover other potential contributors. One potential contributor is the most common sexually transmitted disease worldwide—the human papillomavirus or HPV. 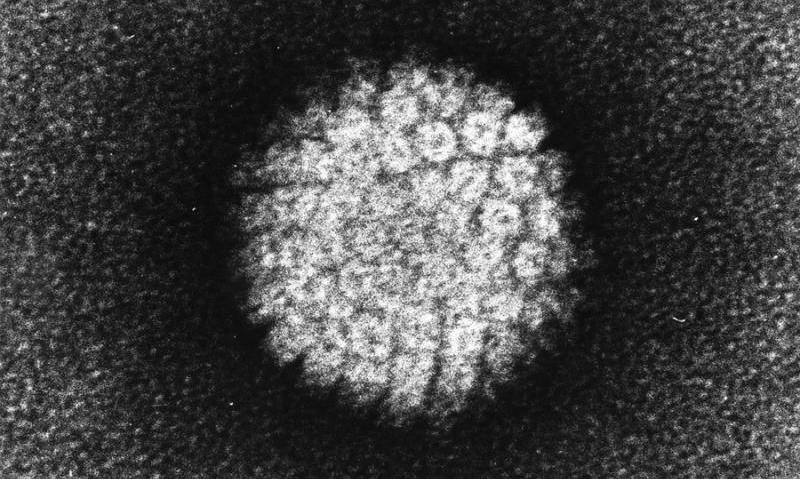 Certain strains of HPV are considered high risk because they can increase the risk of certain kinds of cancer, especially cervical, but also vaginal, vulvar, penile as well as mouth and throat. A Pap test can detect abnormal cells in the cervix, but HPV infection often has no symptoms until cancerous cells develop. Previous research among U.S. women linked high-risk HPV infection to self-reported diagnoses of past heart attack and stroke. In this study, investigators looked at the relationship between high-risk HPV and cardiovascular disease diagnosed during the course of the study. After adjusting for other factors—such as body mass index or BMI, a weight-to-height ratio, smoking, alcohol use, exercise, education level and family history of cardiovascular disease—women with high-risk HPV were 22 percent more likely than uninfected women to develop cardiovascular disease. "A better understanding of high-risk HPV as a risk factor for cardiovascular disease and possible combined effects of high-risk HPV, obesity and metabolic syndrome in increasing cardiovascular disease risk may help improve preventive strategies and patient outcomes," said Seungho Ryu, M.D., Ph.D., senior coauthor of the study and professor at Kangbuk Samsung Hospital, Sungkyunkwan University School of Medicine, in Seoul, South Korea. "Further studies are required to identify specific high-risk HPV genotypes that may contribute to cardiovascular disease and to examine whether vaccine strategies to reduce high-risk HPV infection for cancer prevention may also help reduce cardiovascular disease."